Didier Drogba is a famous Athlete from Ivory Coast, he is 41 years old and still alive, born March 11, 1978. 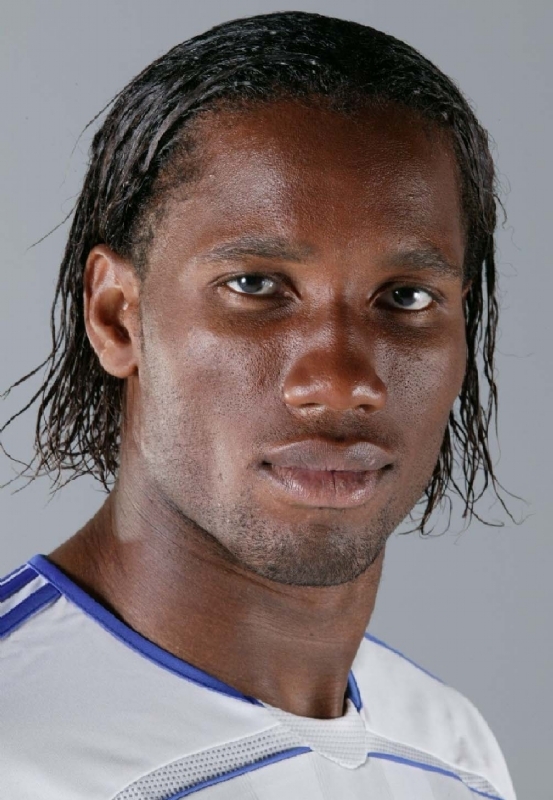 Didier Yves Drogba Tébily (born in Abidjan) is an Ivorian footballer who is known for its excellent physics and målfarlighet. Drogba plays striker for the London club Chelsea FC. In 2006 and 2009 he was footballer of the Year in Africa. He is born under the zodiac pisces, who is known for Fluctuation, Depth, Imagination, Reactive, Indecisive. Our collection contains 1 quotes who is written / told by Didier, under the main topic Sports. "For the last six years I was struggling and it was difficult sometimes. I had to miss some training sessions but I am really happy because it's done and it is really good for me. I learned how to play with it, and now maybe I will have to change my game again"